This unit has been existence since 1999. Its function is to raise monies for the Children’s Hospitals and the good of the order. 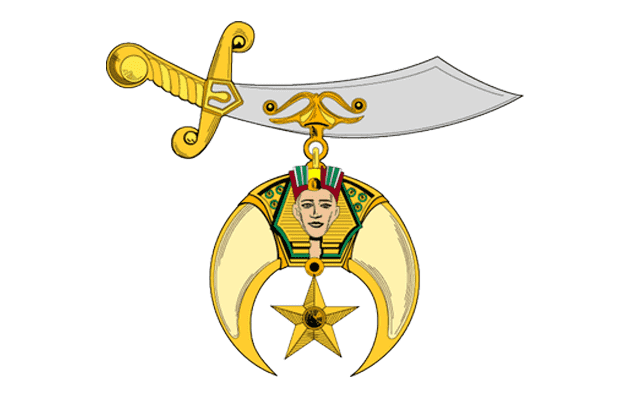 This is done by performing in parades and other services as directed by the Potentate.